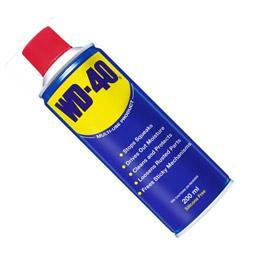 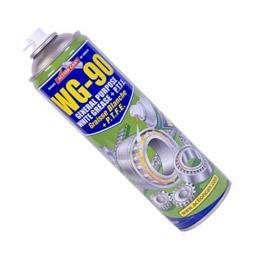 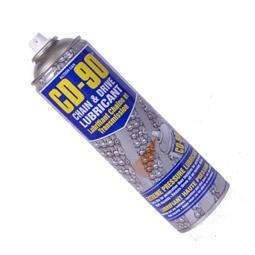 We offer a wide range of different Lubricants and Sprays a number from the makers of the renowned WD40. 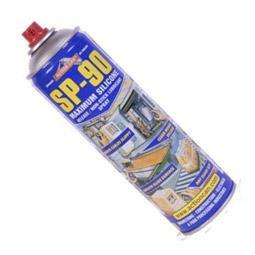 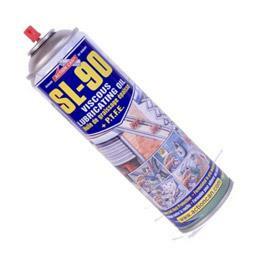 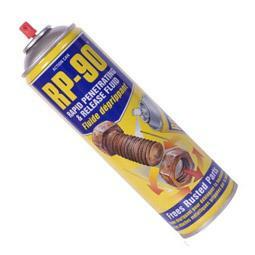 We sell products such as Lubricating Oil, Silicone Spray, maintenance sprays and more. 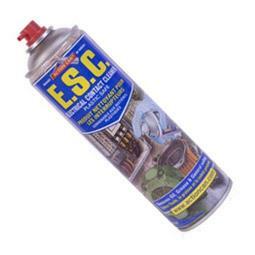 We have amazing products from trusted brands, such as Draper and Everbuild. 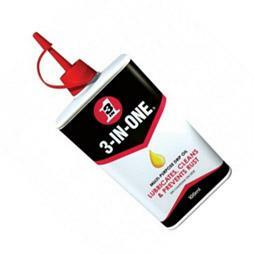 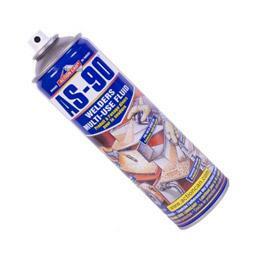 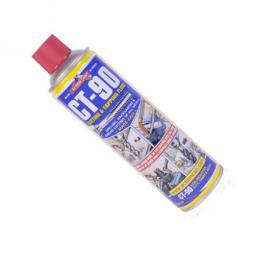 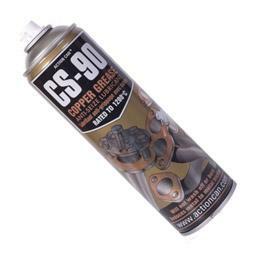 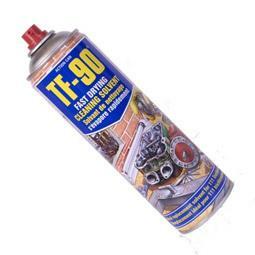 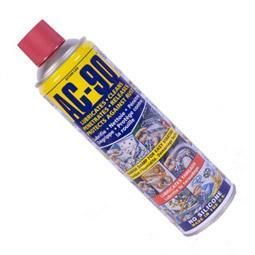 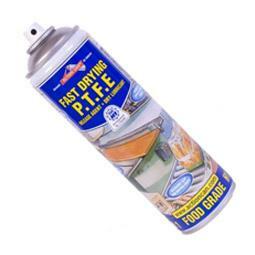 Get your Lubricants and Sprays directly from Tool and Fix for the best products for the job. 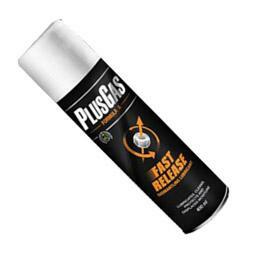 Why not also bulk up to take advantage of our FREE DELIVERY on orders exceeding £50.